Kathryn Hughes - Kathryn Hughes was born in Altrincham, near Manchester. After completing a secretarial course, Kathryn met her husband and they married in Canada. For twenty-nine years they ran a business together, raised two children and travelled when they could to places such as India, Singapore, South Africa and New Zealand. Kathryn and her family now make their home in a village near Manchester. 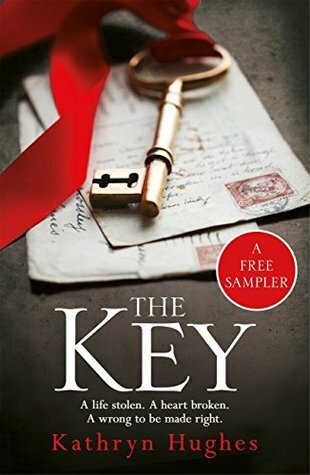 The Letter, Kathryn's first novel, was an international bestseller, and her second The Secret has been highly acclaimed. Kathryn is now at work on her third novel, The Key.~ Headline Publishing Librarian’s note: There is more than one author in the Goodreads database with this name.